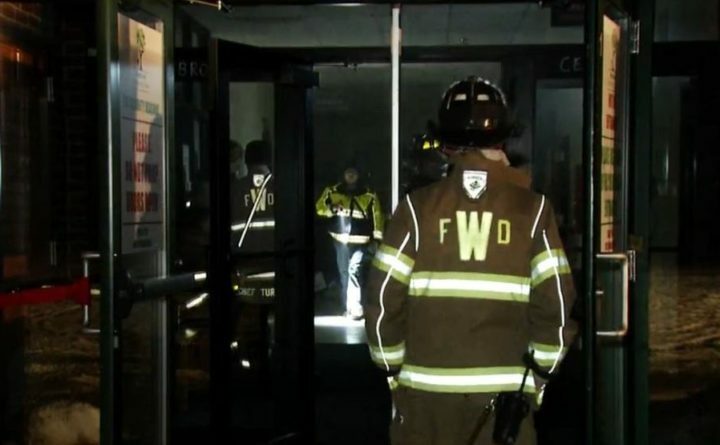 The Westbrook Community Center is closing temporarily after a fire broke out in the facility on Monday. There was no structural damage, but the fire has forced the center to close for the next several weeks. Firefighters say the fire started with an explosion inside the electrical room at the center on Monday. There was heavy smoke and flames coming from that room. Firefighters knocked the fire down quickly, containing it to the electrical room. There were practices going on at the time the fire started but everyone made it out safely. A lot of repairs need to be made and that’s why fire officials believe the center will be closed for the next eight to 10 weeks. It’s not clear what’s going to happen to the programs at the center.